The agency will call for bids from companies interested in buying SQM’s 25% share at the end of March, and expects it will announce the winners by the end of the year, Sichel said. The process will mirror what Corfo did in 2017 and 2018, when it launched an auction for battery makers to buy Albemarle’s lithium at a preferential price. While the winners of the first auction were announced almost a year ago, a disagreement between Corfo and Albemarle over the terms of the contract halted the process. Now that the two sides have agreed on a formula to calculate the preferential price, the company will need to negotiate the exact terms of the lithium sale with each company, Sichel said, adding that the construction of the lithium refinery plants is expected to take about one year. Auction winners Molymet from Chile, a Samsung SDI and POSCO consortium and China’s Sichuan Fulin Industrial Group vowed to invest over $750 million in the installations. They will be transforming lithium salts, known as lithium carbonate and lithium hydroxide, into lithium cathodes, a more pure form of the white mineral. Corfo will select the companies vowing to make the largest investments, and also willing to build the lithium and battery supply chain further in the country’s north, he said. 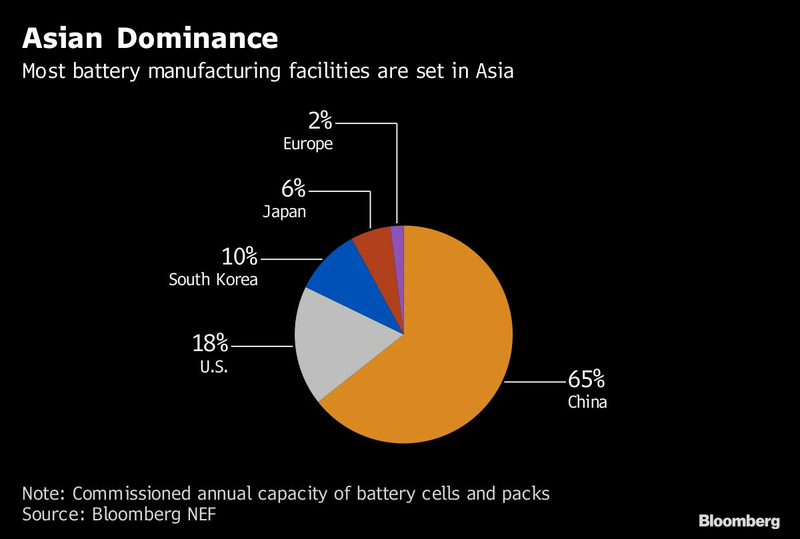 The arrangement will allow companies to access lithium at the lowest market price and to mitigate price volatility, Sichel said. Lithium prices have almost tripled in the last four years, according to Benchmark Mineral Intelligence. Prices will be under pressure this year due to new competition entering the market, Santander analyst Pedro Miguel Pereira said in a research note.